the perfect winter treat is right outside your front door! 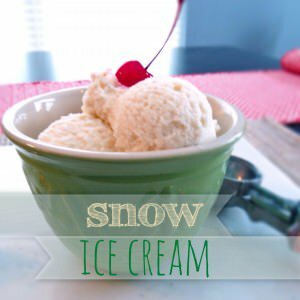 ice cream made with snow. so fun and tasty! mix all ingredients together. add more snow to achieve desired consistency.